Elon Musk and the folks at SpaceX aren't only preparing to return another rocket from space back to the Earth this weekend, they're also running tests on the one that already safely came back. 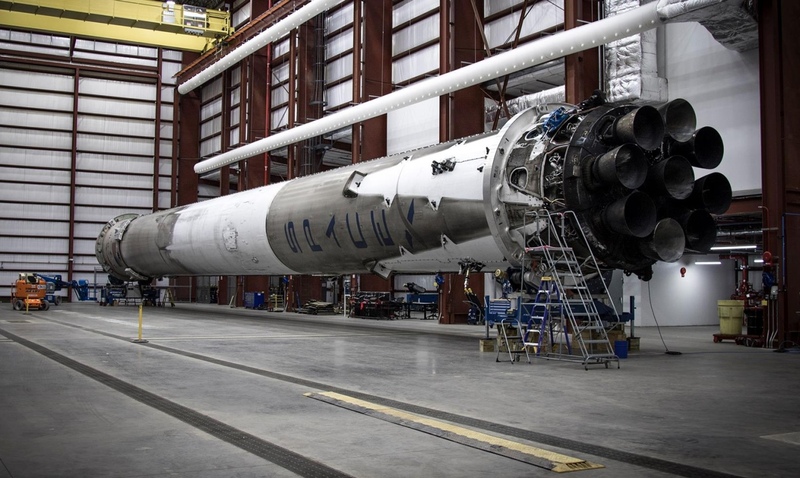 Of course, firing up a Falcon 9 that made the trip to space once can be tricky, and Musk says that engine 9 "showed some thrust fluctuations." The engineers will check that out to see what may be causing the issue, but SpaceX's next big launch/land attempt is currently scheduled for 1:42PM ET on Sunday afternoon, so there's plenty of work to go around.